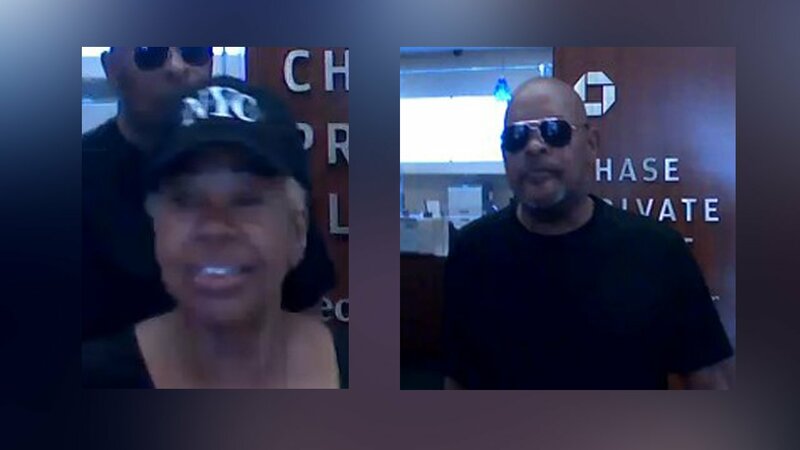 NEW YORK (WABC) -- Police are trying to track down a man and a woman behind a string of bank robberies in Manhattan. The NYPD says the pair is responsible for at least 6 incidents since September 2015. The most recent robbery happened Saturday morning in Greenwich Village. Police say in many of the incidents, the pair hands a note to the teller demanding cash. No one has been hurt. The other is a 5'4" woman, dark complexion, last seen wearing a black baseball cap and a black shirt. Anyone with information in regards to these incidents is asked to call Crime stoppers at 1-800-577-TIPS (8477).